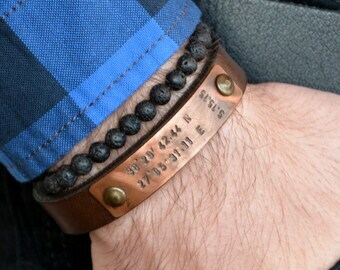 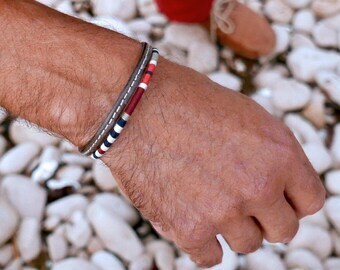 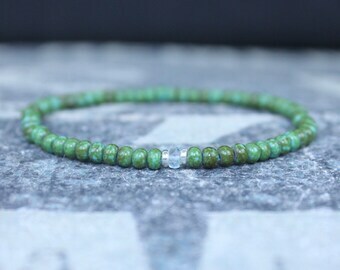 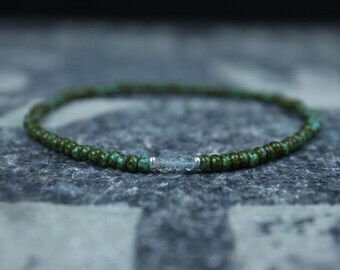 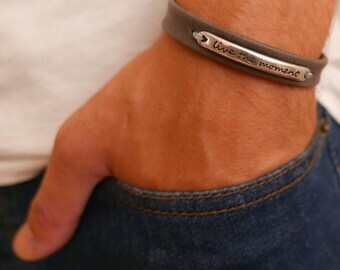 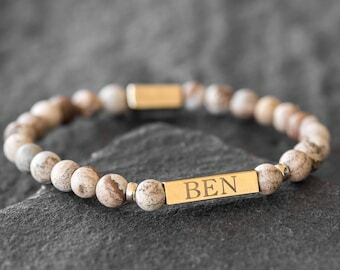 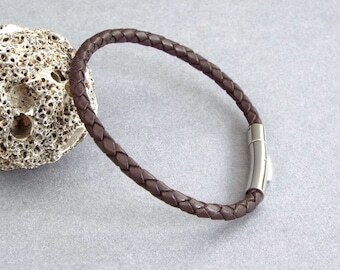 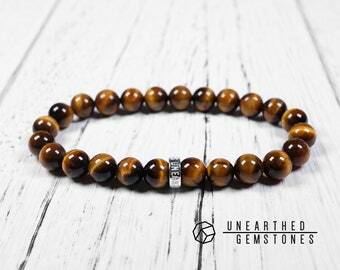 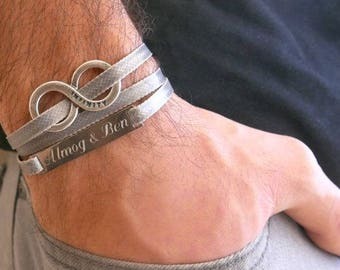 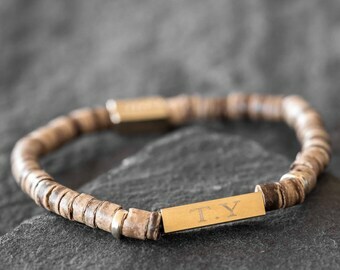 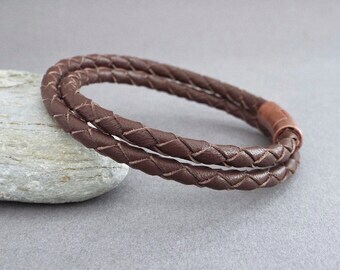 Men's leather bracelet. 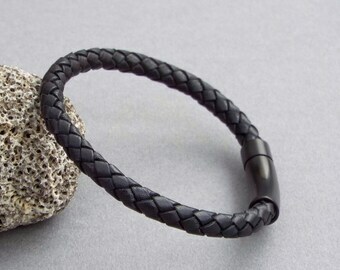 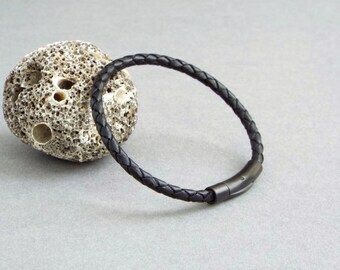 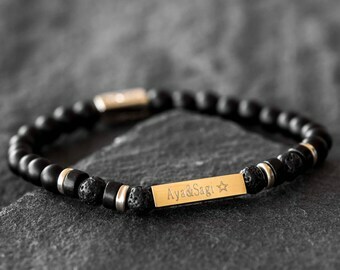 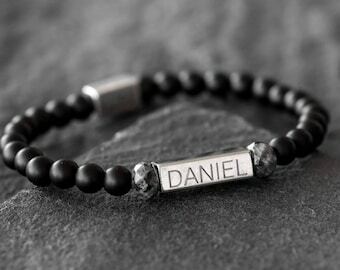 Black leather men's bracelet with silver plated clasp. 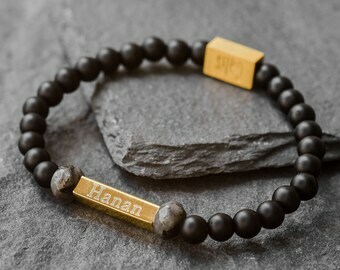 Gift for him. 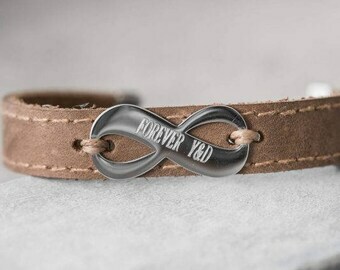 Gift for boyfriend. 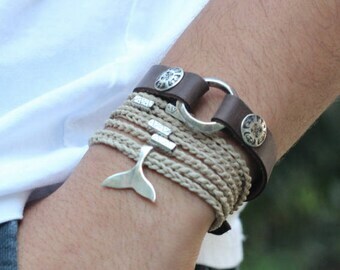 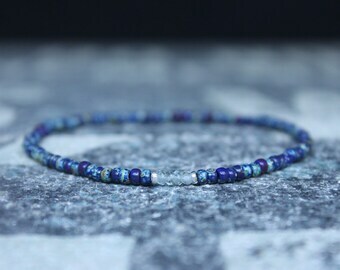 Hook bracelet. 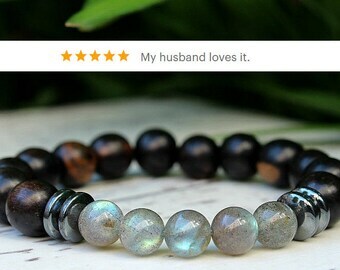 For husband. 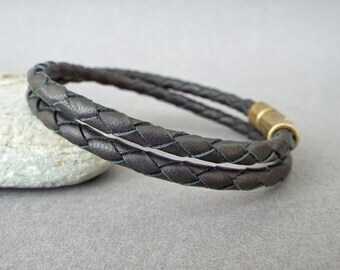 Mens Leather Bracelet, Magnetic Clasp, Mens Bracelet, Mens Jewelry, Leather Bracelet, Gift for Fathers day, Gift for dad, Gift for him.